C4092A HP LaserJet 1100 Toner (92A) - Compatible with HP LaserJet 1100, 3200, HP 92A (C4092A) Remanufactured. This HP 1100 toner is a consistent and reliable solution for the HP LaserJet 1100 and 3200 Printer series, specifically designed to ensure optimal printing of text and graphics. 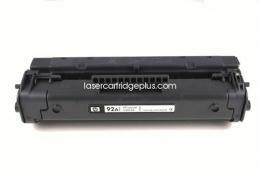 The 92A is an affordable cartridge that fits in the budget and provides professional LaserJet print quality that is always clear, always sharp. 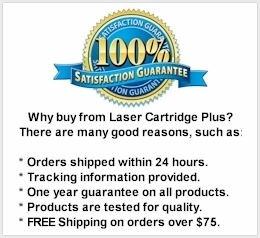 For use in HP LaserJet 1100, 1100A, 1100Ase, 1100A xi, 1100se, 1100xi, 1100xl, 3200, 3200M, 3200se.